Anti-Microbial Easy Clean Chair. 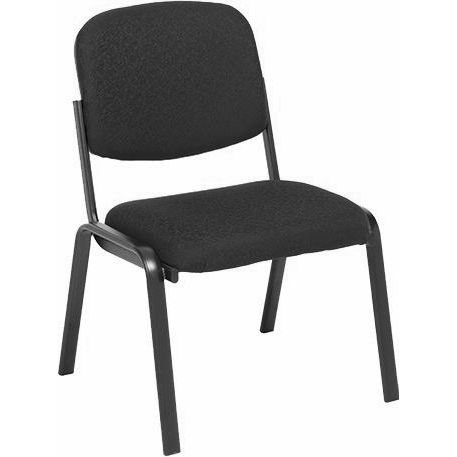 It is heavy duty, and ideal for medical and other health industry waiting rooms. 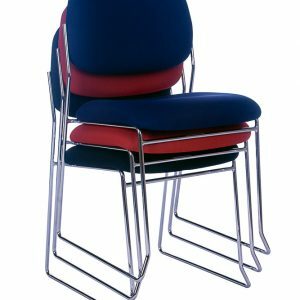 The Venus Polyurethane (Visitor Chair) is an Anti-Microbial Easy Clean Chair. It is heavy duty and weight rated to 150kg. 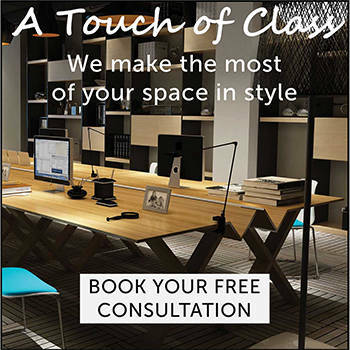 It is ideal for medical centres, hospitals, dentists and other health industry waiting rooms. 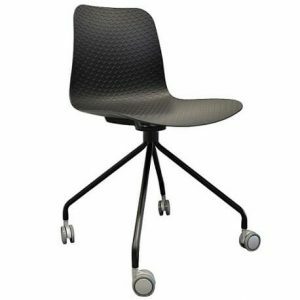 The Venus PU Visitor chair is a comfortable and sturdy stacking chair. The Venus chair is the sister chair to the Saturn PU Visitor chair, which is exactly the same chair but with arm rests. 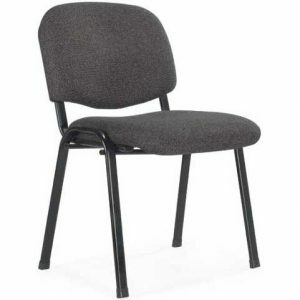 This extra strong heavy duty chair carries a long 10 year warranty.